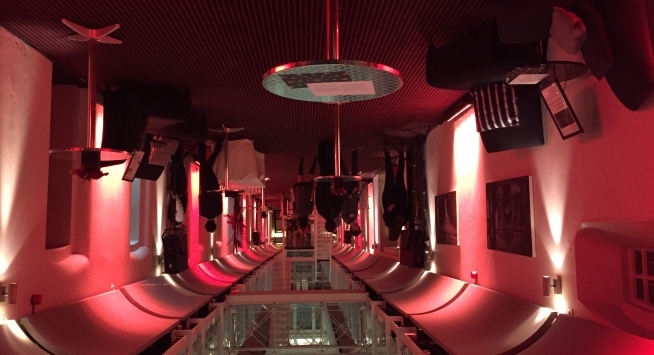 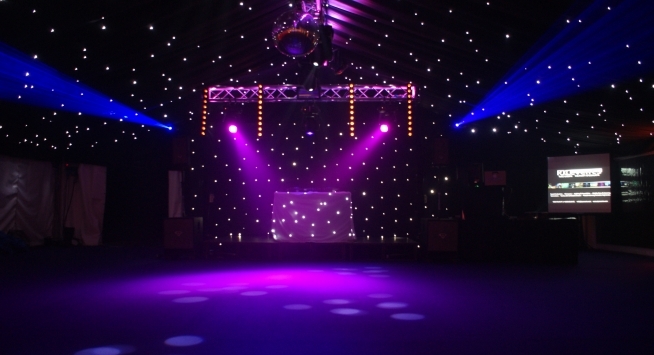 30th Birthday parties are another of RJCC Events' specialities. 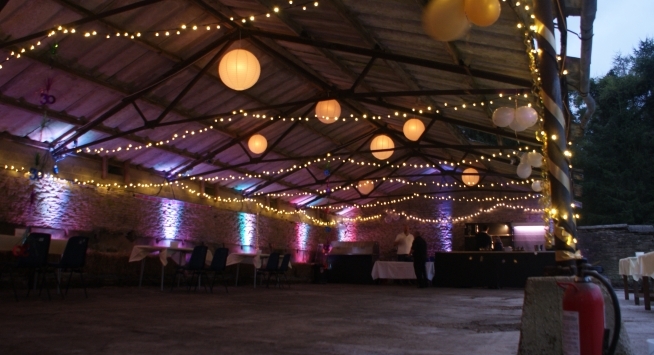 We have set-up in many different locations all over the UK, from intimate venues in London to rural countryside locations such as barns, fields and gardens. 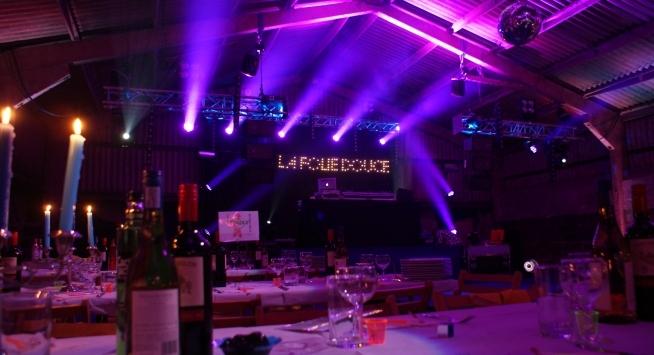 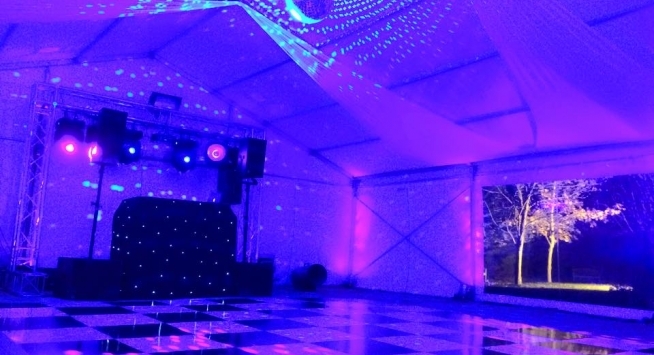 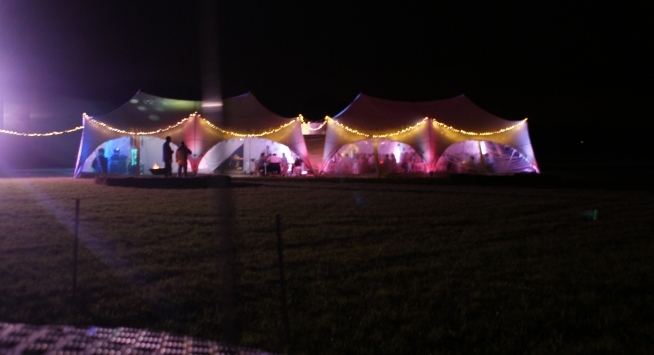 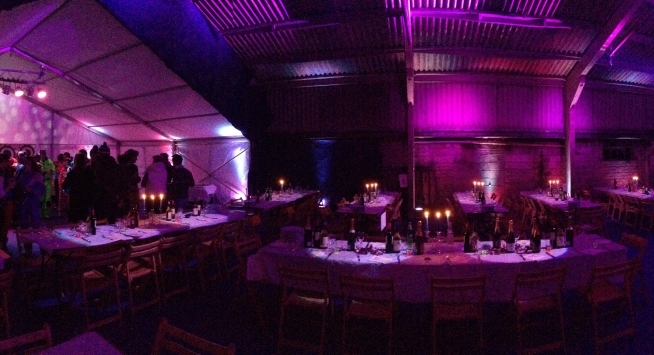 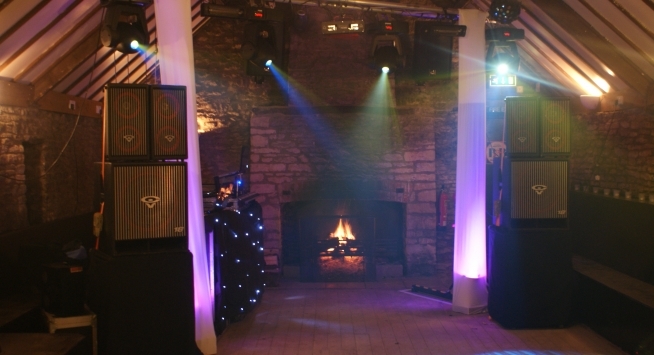 We can provide everything you need for your 30th Party from live bands and DJ's to generators, marquees, catering and bars.